The technology of photo morphing is a great revolution in digital photography. Photo morphing is the art of transforming and merging two or more photos into one with seamless transition effects. Morphing is simply placing a photo over another with transparent effect to produce a new image. This is fun especially if you want to combine your face to your partner to see how your future son or daughter would look like – of course it’s not accurate but is certainly fun to do nonetheless! Only the powerful morphing software does all the magic and can twist the reality into something awesome and outlandish. People are now having fun morphing their photos and turning their images into something incredibly fantastic. These recommended programs have many features to let you import any digital photographs and morph it into various animation effects. Here are some popular morphing programs available in very competitive prices. At the lowest price of $29.95, you can avail the FantaMorph with its variety of features that allow you to produce, edit, display main screen of your source image with preview screen at the same time and even share your creations with friends and family. 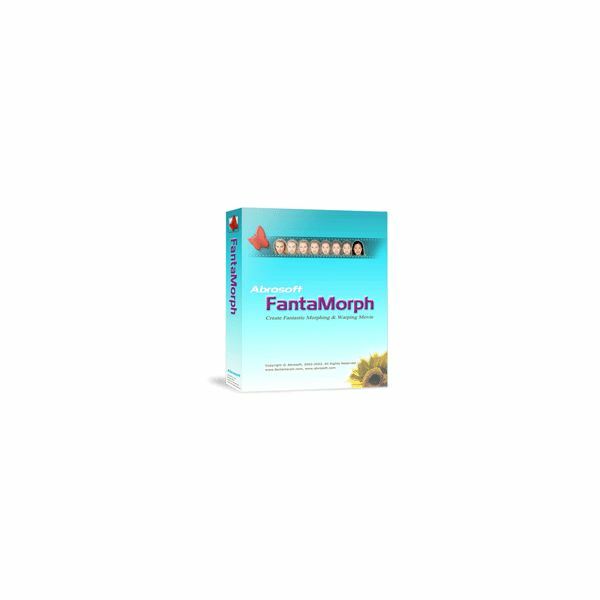 FantaMorph offers a user-friendly interface for morphing from two to unlimited images. Preview on multi-screen is available and the software is also available in different languages. With its comprehensive tutorials, you can never get lost when using this software. For you to try and evaluate the program, you can download it for a 30-day trial. Fun Morph is as easy as 1, 2, 3. Its standout features of simple wizard and powerful editing tools can help you to finish the steps in photo morphing. You can import more than one image to morph and can make necessary adjustments exactly the way you like it. It is hassle-free in downloading the program and it offers free lifetime support through email. You can purchase this product for $39.95. If you are looking for more features, take a look at this amazing morphing program. 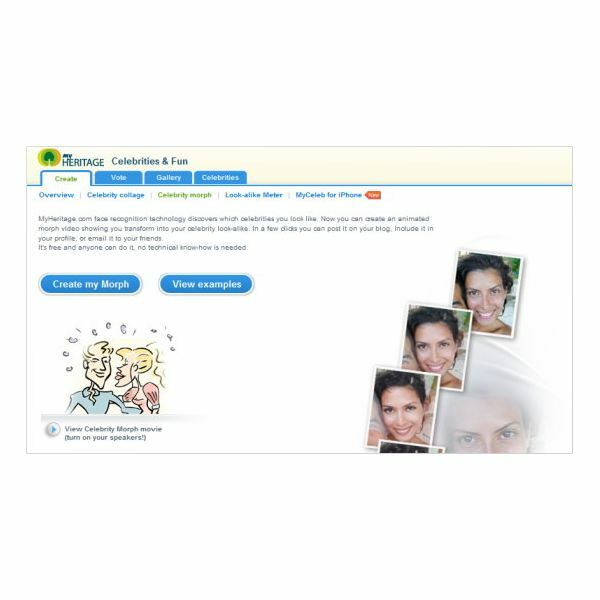 FaceMorpher is automated to detect basic spots automatically. There are several optimization functions for fixing and editing. If you load a series of pictures, FaceMorpher automatically recognizes the images as faces and the program will start to animate your photos. It is effortless, fast and inexpensive for $39.95. Are you wondering what your baby will look like? MorphThing has the answer. MorphThing is a website which offers its guests to experience morphing with their easy-to-use morphing tool. Members of this site can upload their own digital photos to morph or they can also use the available photos of animals and celebrities in the photo gallery. Another fun feature is the baby morphing application in which users can morph their photo with their partner and can create a morphed baby with choices of race. You can also view the step by step video tutorial provided by MorphThing. This is for FUN and absolutely FREE! And lastly, you can feed your fantasy imagining yourself to look like your favorite celebrity. How could it be possible? MyHeritage.com is a social network service that is family oriented allowing members to search for their ancestors, organize family events, etc. Celebrity morph is a fun feature of this website that can recognize faces automatically and can create seamless transitional videos in which your picture slowly turns into your desired celebrity. It is so easy and you can access this social network service for FREE. It is worth it to buy photo morphing programs suggested above if your sole purpose for morphing photos is to present formal videos or animated presentations for special events such as weddings, birthdays, seminars, education and products’ showcase presentation. If your purpose is to post it as your profile photo in different social networks or simply for a fun experience, then making use of the available free morphing tools online can serve you just that.